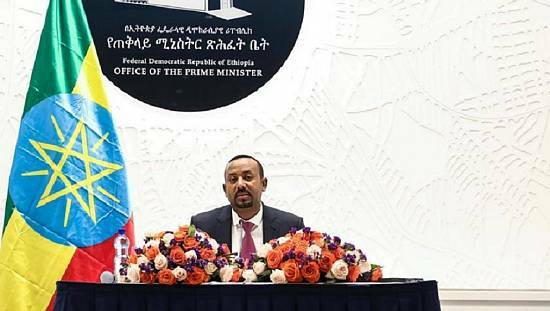 The Ethiopian government has reacted to political developments in next door Sudan in a statement issued by office of the Prime Minister Abiy Ahmed. 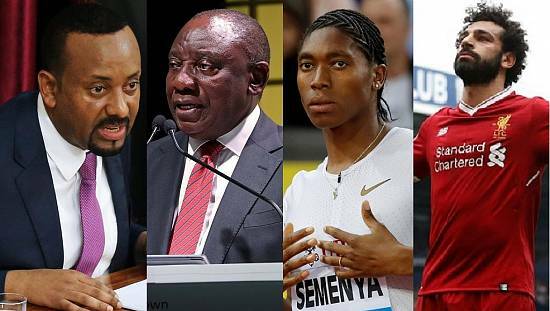 The Monday, April 15, statement comes almost a week after long-serving Omar al-Bashir was forced out of power by the military. He had been under months of pressure by anti-government protests. The statement praised protesters for their resilience whiles remaining organized and orderly. 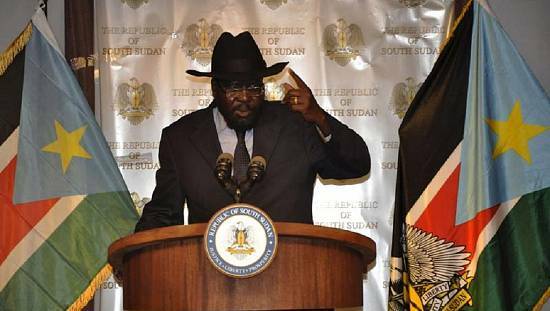 “Your efforts to voice your demands in a responsible manner is a reflection of your aspirations for a strengthened and democratic Sudan,” the statement read. It is important to also ensure that any differences in ideas that arise are dealt with peacefully and patiently to come towards mutual understanding and alignment. Your neighbour Ethiopia will always be with you. It also lauded the military council overseeing the transition for its efforts in heeding the call of the Sudanese people. It admonished various stakeholders to continue in the spirit of dialogue and competition of ideas to realise a united Sudan. “It is important to also ensure that any differences in ideas that arise are dealt with peacefully and patiently to come towards mutual understanding and alignment. 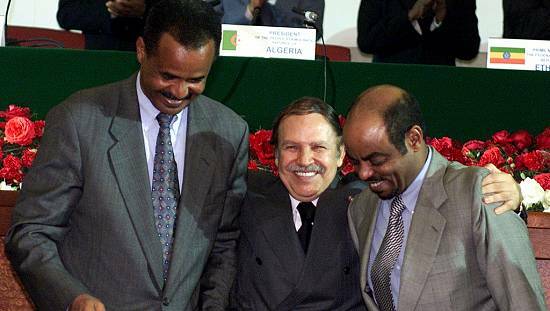 Your neighbour Ethiopia will always be with you,” it concluded. 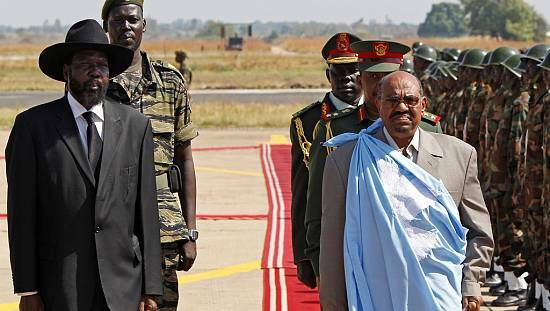 Sudan closed all its borders and air space in the wake of Bashir’s ouster. Ethiopia shares a northern border with Sudan whose other neighbours include Chad, Eritrea, South Sudan and Egypt. Back in Khartoum, protesters continue with day 10 of a sit-in campaign at the premises of the army headquarters. The action forced the military to depose Bashir and announce a two-year transition which has been rejected by the protest leaders. The military has reiterated that it only wanted to hold defense and interior ministries offering the protesters to nominate a Prime Minister to be in charge of government business. Protesters and the international community are pushing for an immediate return to civilian rule with reports showing that opposition groups are also making demands for reforms of the political and electoral system.